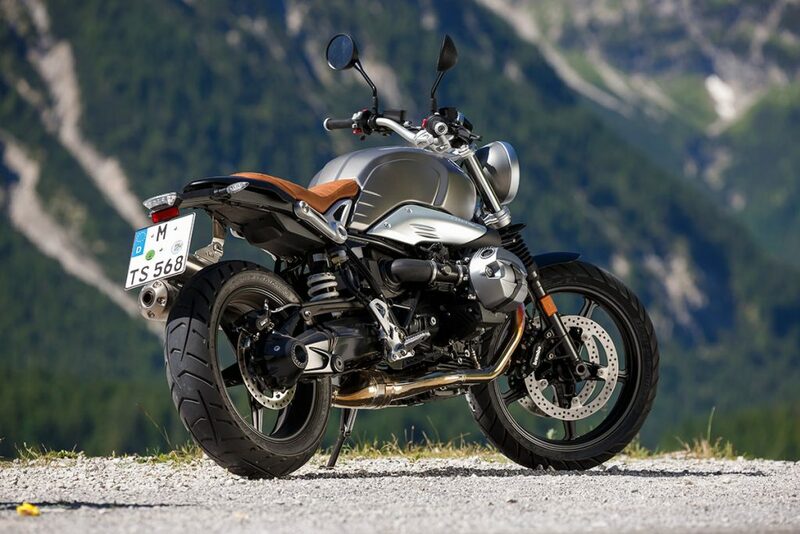 ‘Life has become immeasurably better since I have been forced to stop taking it seriously.’ This slogan greets me in glowing neon as I ascend the stairs to Outrage of Modesty, after a day spent riding the new BMW R nineT Scrambler. Outrage is Cape Town’s most progressive cocktail bar, serving up mind-blowing drinks with eclectic ingredients. I opt for the ‘Scrambler Signature Drink’, especially created for the occasion. Like all the drinks on the menu, only its non-alcoholic ingredients are listed: wild strawberries, fynbos, honey vinegar and fennel pollen. Our bartender explains that the alcoholic contents are not the focus, and encourages me to choose based on flavours that appeal to my taste buds. 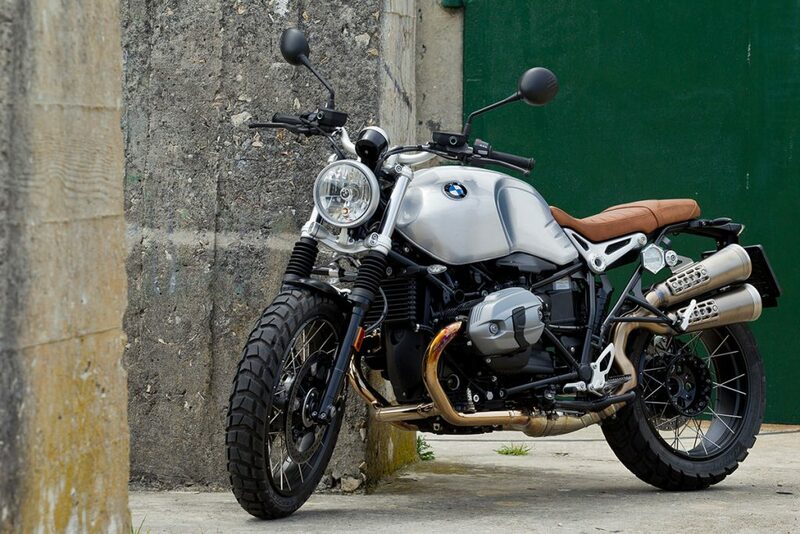 What does this have to do with the new BMW R nineT Scrambler? Nothing, and everything. 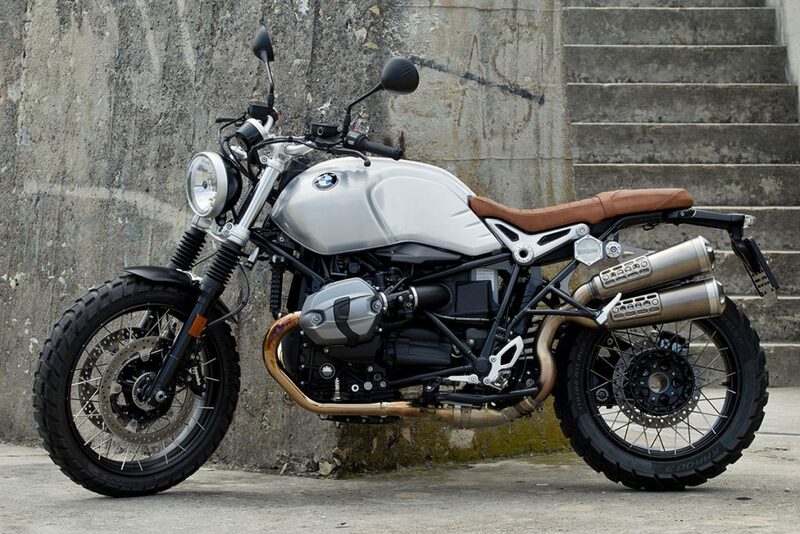 The Heritage bikes are powered by a 1 170cc, air- and oil-cooled boxer motor—rather than the newer, liquid-cooled unit found in the rest of BMW’s ‘R’ series. BMW chose the ‘older’ airhead motor to keep things simple and classic—both in look and feel. But they’ve revised it slightly, making the new models Euro4 compliant. While the Roadster and Scrambler are essentially two versions of the same bike, there are some key differences. The Scrambler has conventional forks rather than upside-downs, cheaper brakes, and alloy rims with a larger front wheel (19” over the Roadster’s 17”). BMW have adjusted the steering head angle on the frame to compensate for the larger wheel, and tweaked the ergonomics to be more spacious. 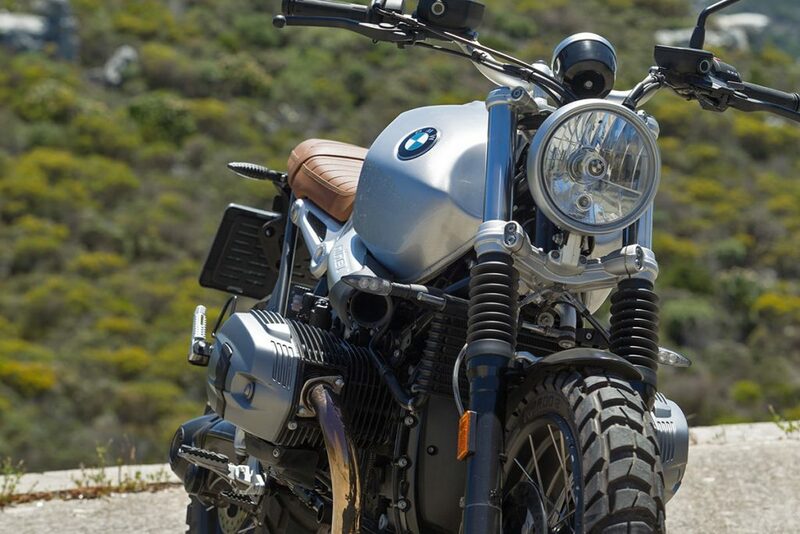 The Scrambler also gets a brown seat, a neat single-dial speedo, fork boots and a stunning Akrapovič exhaust system. Its fuel tank is a clone of the Roadster’s, but it’s made from steel rather than aluminium. Items like the tank, rims, and suspension and brake components, all serve to bring the Scrambler’s price down to below the Roadster’s. Our press bikes were far from stock though. 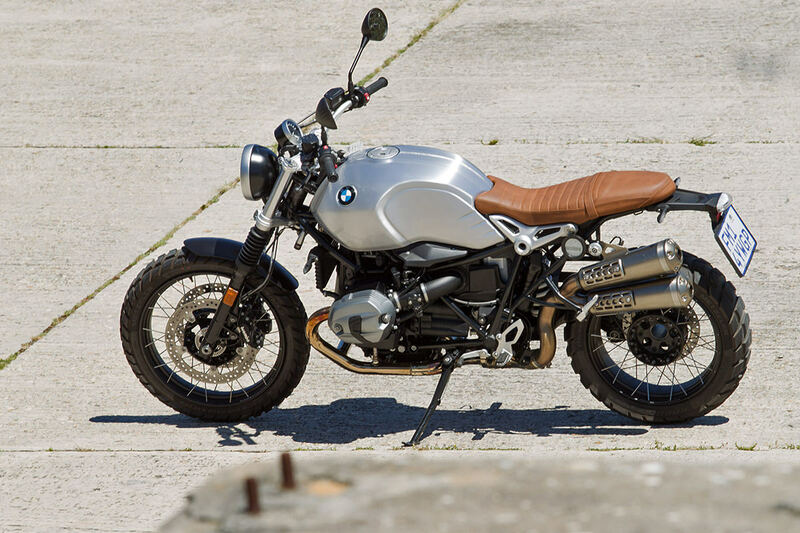 Instead, they were specced with a host of ultra-desirable factory options: a brushed aluminium tank with a tasty seam weld, laced wheels with BMW’s proprietary tubeless system, small LED turn signals, and traction control and heated grips. 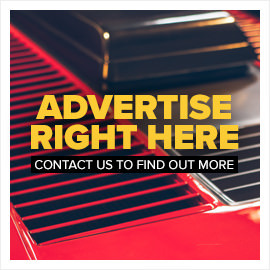 Naturally, BMW have a number of aftermarket accessories available too. Items like a rev counter, headlight stone guard, fly screen, number boards and a solo seat all help you personalise the Scrambler. And if you want to do some serious custom work, parts like the passenger peg supports and license plate bracket are easily removed. 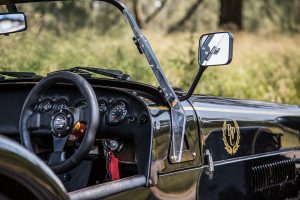 Pundits will argue that the ‘Scrambler’ moniker is misleading, and that this isn’t a serious off-roader—but then, it doesn’t need to be. 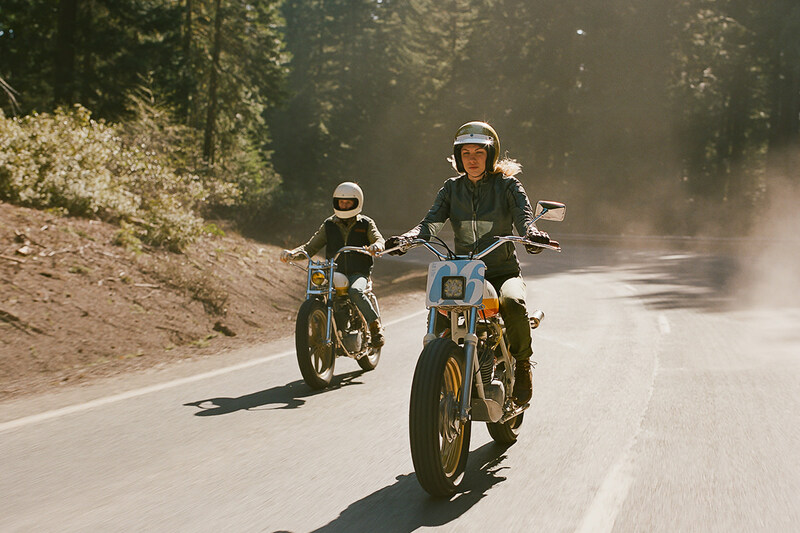 What it is, is an awesome homage to the scramblers of the 60s and 70s—street bikes that were converted for dirt use. It’s also delightfully low-tech. 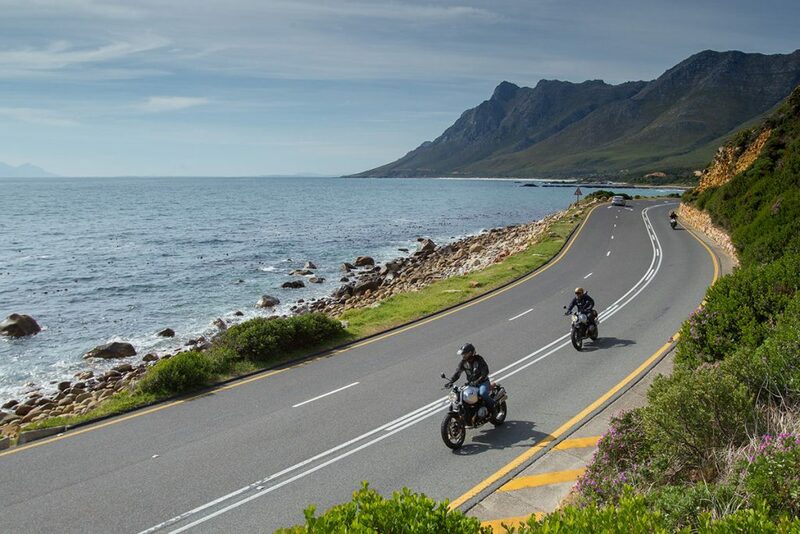 While bikes like the BMW R 1200 GS out-perform it on paper, they’re loaded with modern features like switchable rider modes and electronic suspension adjustment. While these certainly enhance the riding experience, they also complicate it. 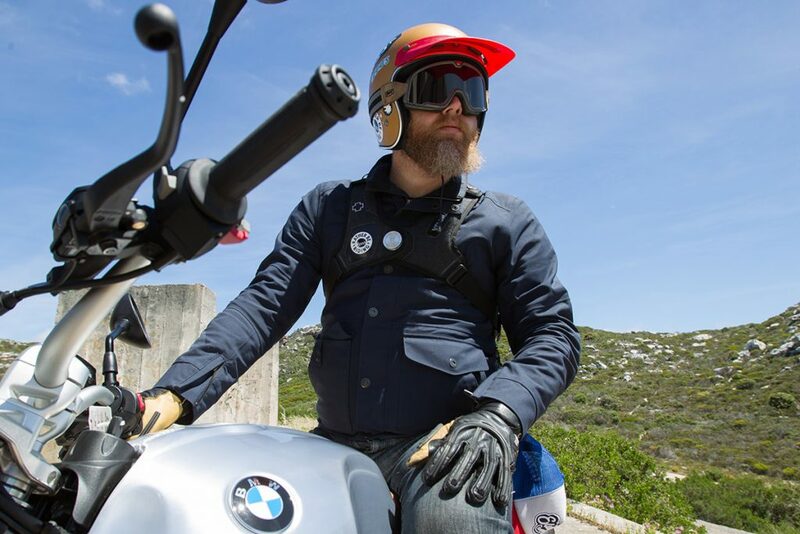 BMW are not oblivious to the fact that motorcyclists are buying with their hearts—rather than their heads—these days. 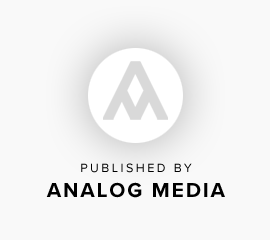 With its air-cooled engine, and nothing more than basic electronic aids (ABS and optional traction control, both switchable), the Scrambler keeps things simple and authentic. 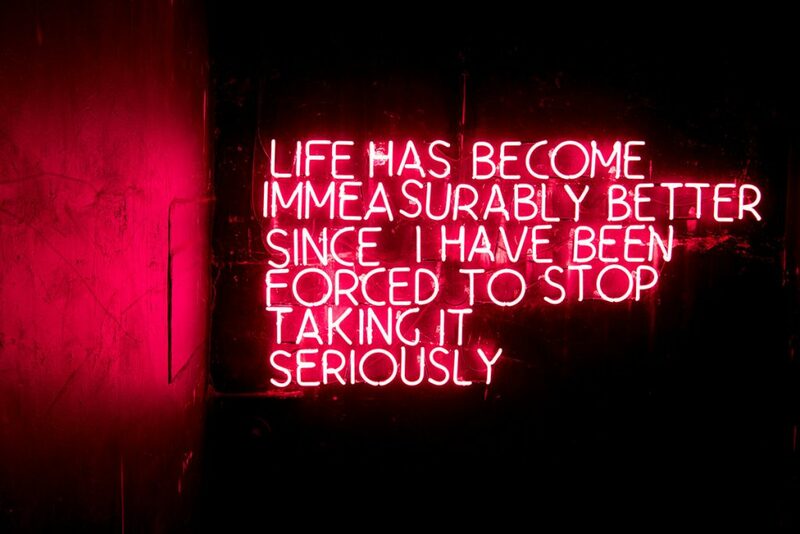 It’s immeasurably better, because it doesn’t take life seriously. And just like the drinks at Outrage, you’ll pick it because it appeals to your personal taste—not because it ticks all the right boxes. That’s not to say it’s a slouch. 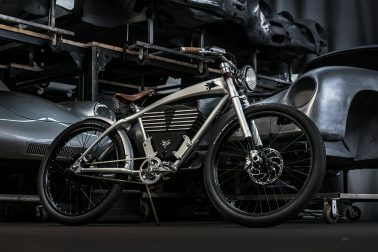 There’s a respectable 100hp and 116Nm on hand—delivered to the back wheel via a smooth 6-speed box and a shaft drive. 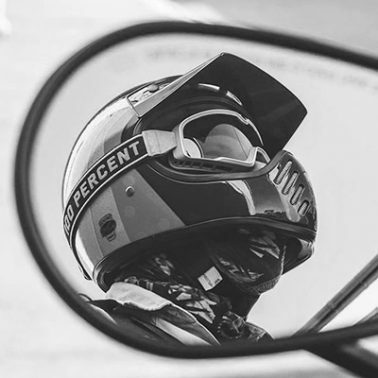 The air-cooled boxer has a more visceral feel than its liquid-cooled counterparts, and the grunty Akrapovič exhaust system is possibly the best stock setup I’ve ever heard. 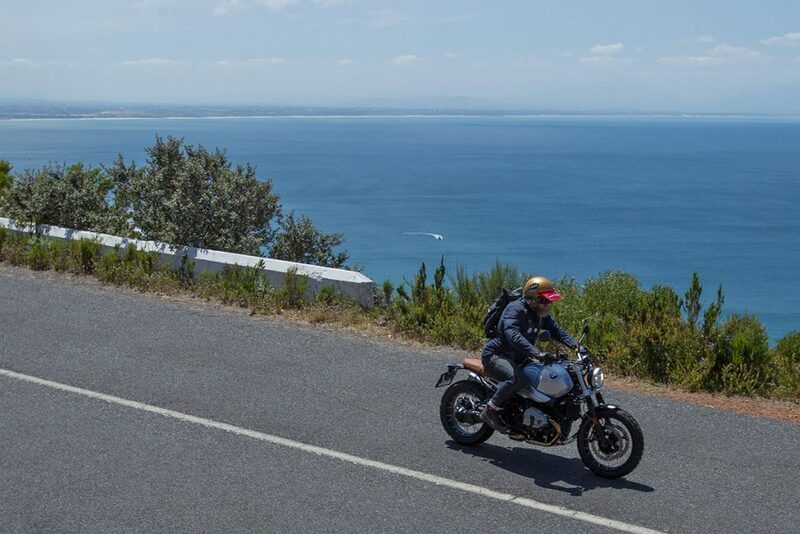 I’d previously ridden the Scrambler in the Bavarian Alps (in the rain), but this time I was invited to sample it in and around sunny Cape Town. 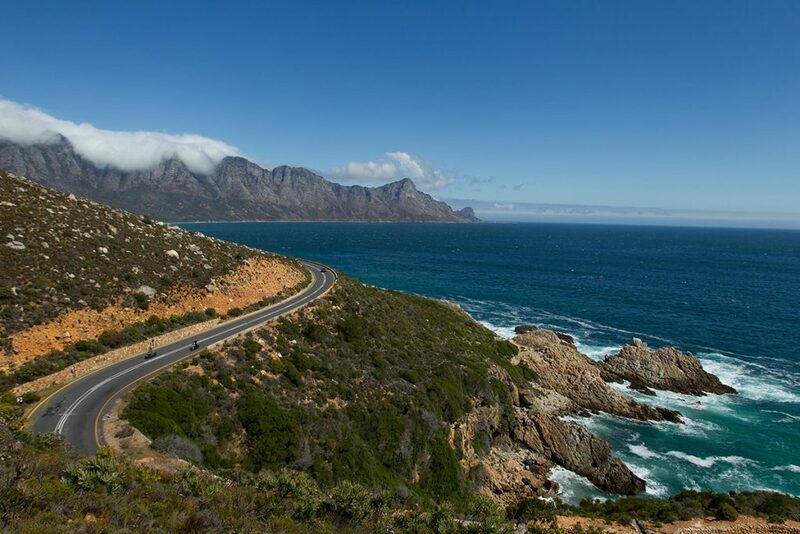 That meant riding some of my favourite passes: Victoria Road, Chapman’s Peak Drive, Red Hill and Clarence Drive. 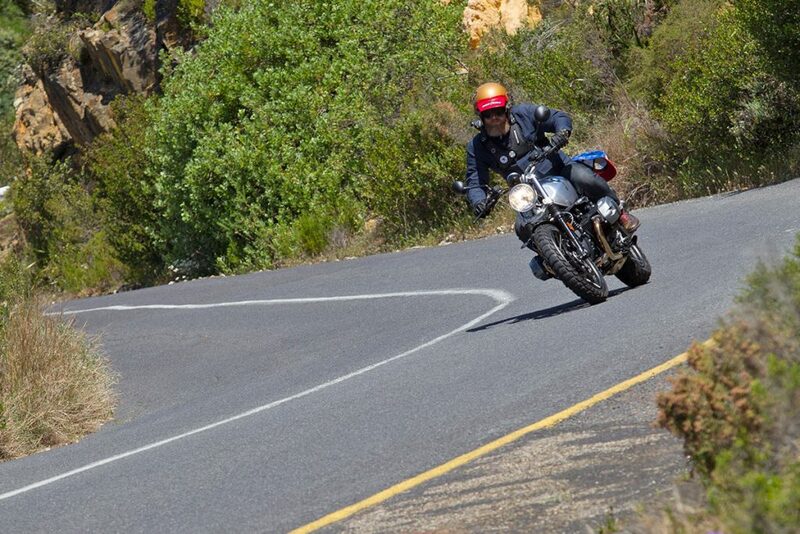 The Metzeler Karoo 3 tyres on our group’s test rigs took some time to warm up, but once they did I was throwing the bike from corner to corner with reckless abandon. The 19” front wheel should theoretically turn in slower than the 17” unit on the Roadster, but I didn’t feel any significant difference. What I did notice, is how the revised peg position (they’ve been moved down and back a touch), higher seat and taller front end make for a far more comfortable ride. And they create a more commanding position from where to manhandle the BMW. 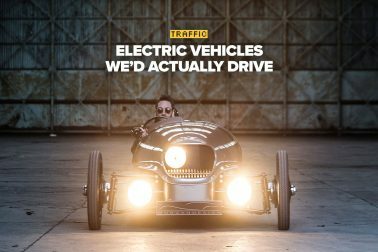 The engine is vibe-y enough to be exciting—but smooth enough to ride for miles—and the fuelling and gearbox are flawless. I’m not a fan of the traction control though: it’s a rudimentary system, and the bike is far more fun with it switched off. While the suspension isn’t mind-blowing, it does the job just fine (if you avoid potholes). And I can’t fault the brakes—especially the ABS, which is as effective as I’ve come to expect from BMW. We spent the day traversing the city, tearing up passes and soaking up the sun. At no point did I wish I was on a different bike. 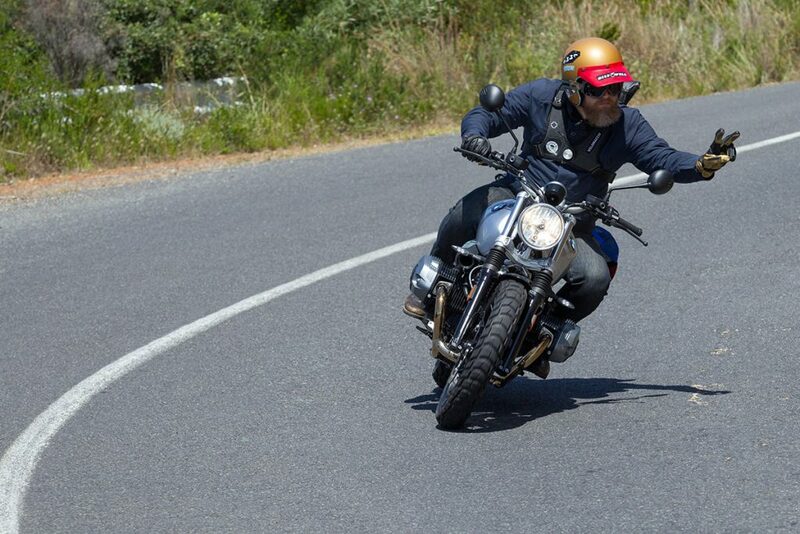 (Except near the end of the day, where the Scrambler’s stylish—but thin—seat started disagreeing with my rear end). 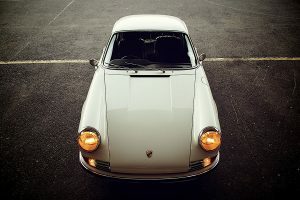 Am I in love? Perhaps. 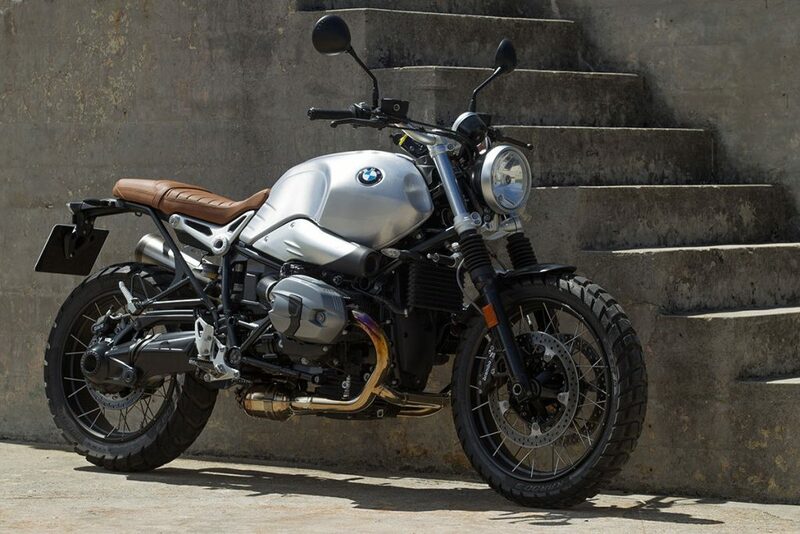 I’ve ridden bikes within BMW’s own stable that accelerate quicker and turn better, but the Scrambler does both well enough that it doesn’t matter. Add to that a raw, honest vibe, jaw-dropping looks and tons of character, and the attraction starts to make sense. With the bikes parked for the night, I finish off my cocktail before moving next door to The Shortmarket Club—Luke Dale-Roberts’ newest venture—for dinner. The décor is intriguing, the food is exquisite and the company at my table is unparalleled. Now if only every day could go this way. 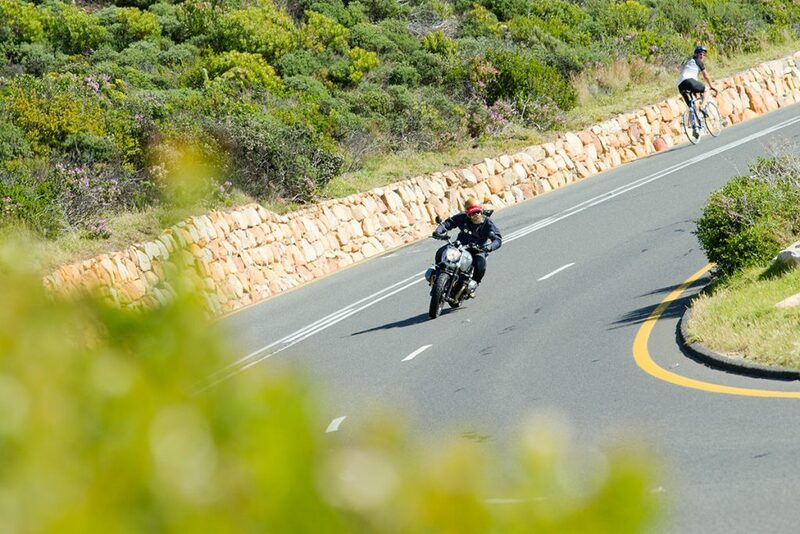 Images by Greg Beadle and BMW Motorrad Press. 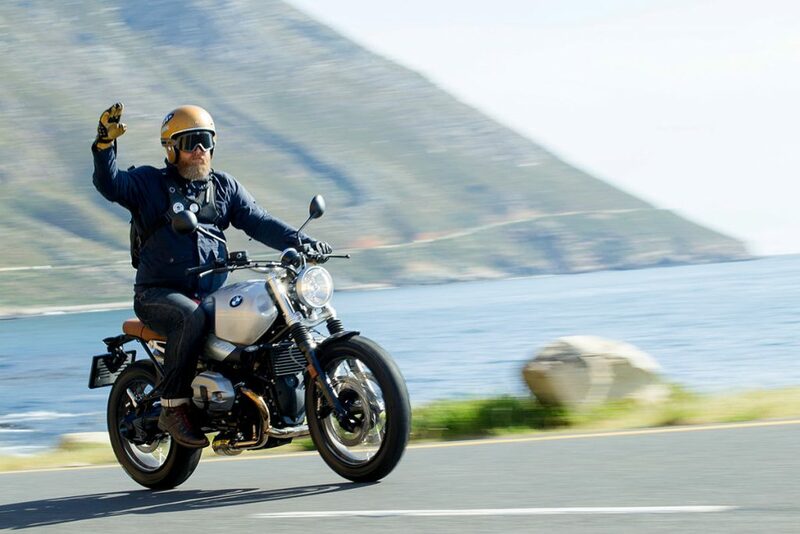 With thanks to BMW Motorrad South Africa. Wes’ gear: Biltwell Inc. helmet, 100% Barstow goggles, Aether Skyline jacket, Velomacchi Speedway backpack and gloves, Saint Tough denims, Stylmartin Red Rock boots.